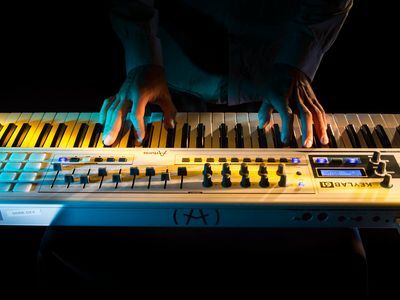 The KeyLab series by Arturia combines the pro build quality of a classic synthesizer with the vast amount of control needed in today’s digital environment. 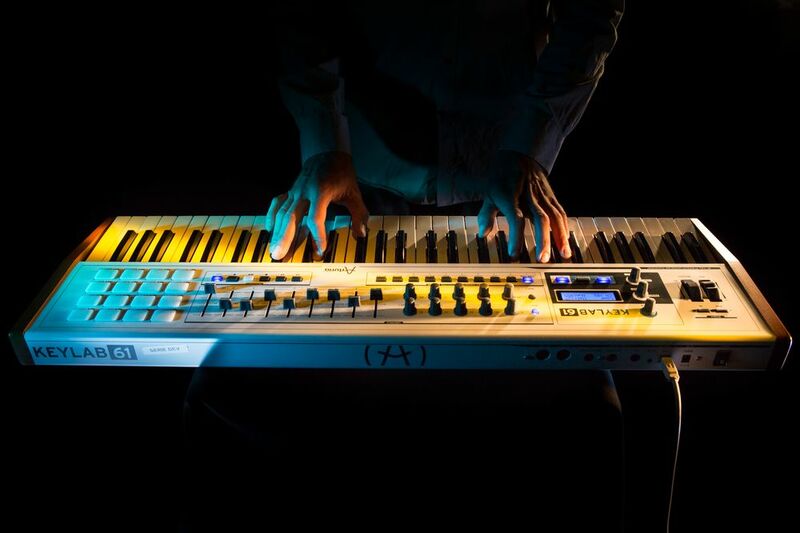 KeyLab 61 is perfectly suited for the center of any studio, from project to professional. 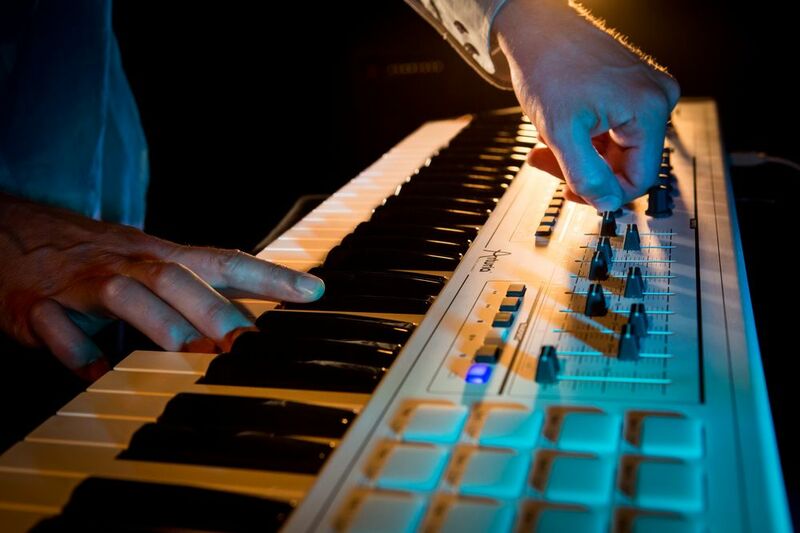 KeyLab 61 combines a professional-grade MIDI keyboard with our powerful Analog Lab software environment. With 61 keys, 2 banks of 10 encoders, 2 banks of 9 faders, 10 assignable switches and 16 velocity- and pressure-sensitive pads, KeyLab 61 is perfect for studio and live use. Perfectly matched to the included Analog Lab software, with an integrated user interface and 5000 sounds from our V-Collection line of products, KeyLab 61 is more than a controller: it is an instrument unto itself. 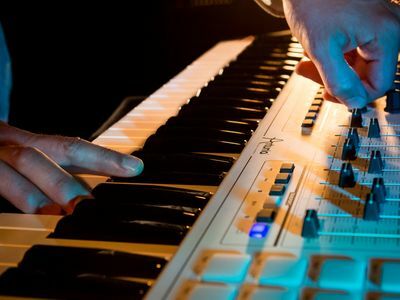 As a professional hybrid synthesizer, KeyLab 61 offers the immediacy of a hardware synthesizer combined with the flexibility of a software-based solution. 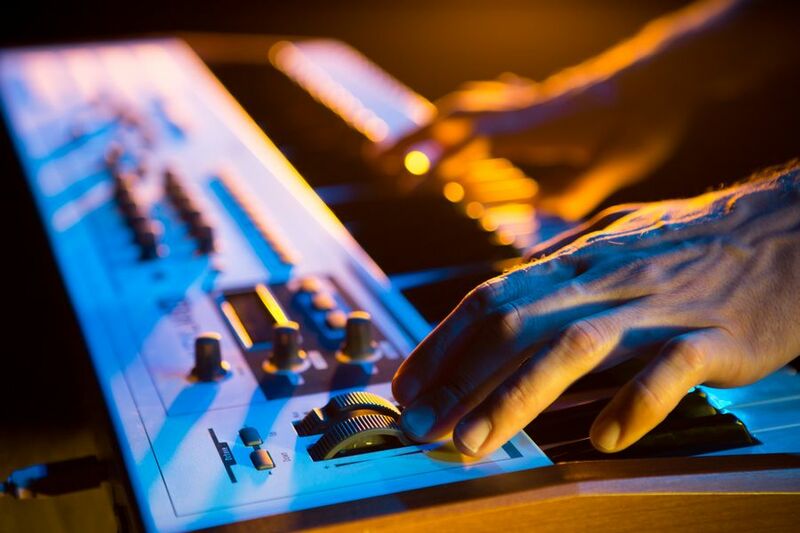 The keyboard is entirely preassigned to work with the included Analog Lab software, giving you immediate and in-depth control over your sound. Change the filter cutoff, the resonance, adjust the 2 ADSR envelopes, and much more. 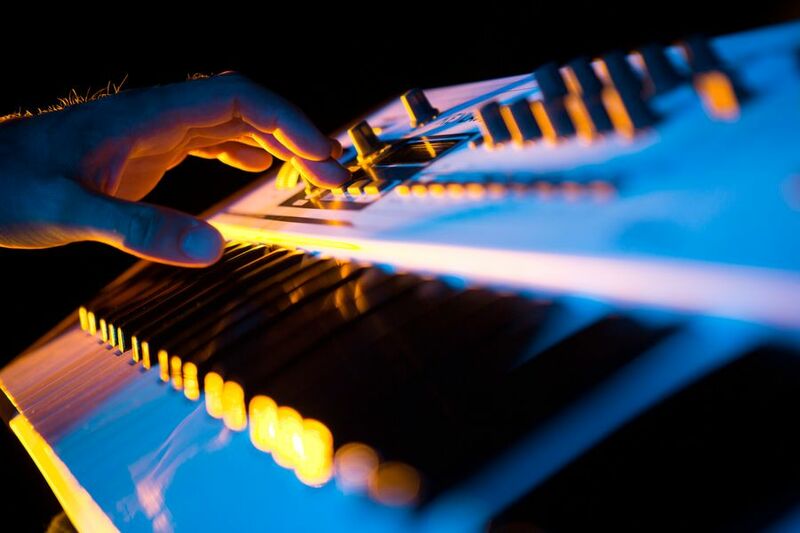 But the KeyLab 61 also acts as a Universal MIDI controller, compatible with any third-party software and hardware. 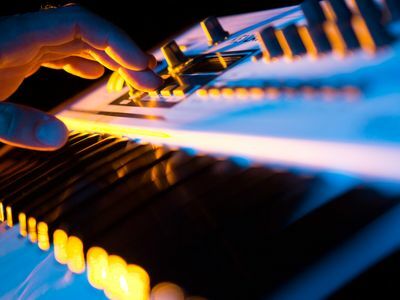 MIDI Assignments can be customized for virtually any form of MIDI technology using the LED screen or the included MIDI Control Center software. 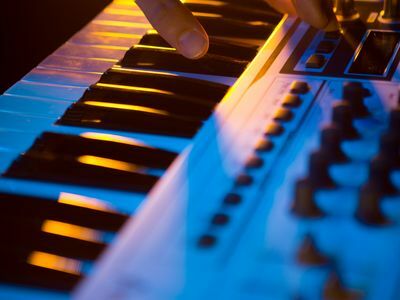 "These keyboards are serious considerations if you want a keyboard controller and find Analog Lab's great software irresistible." 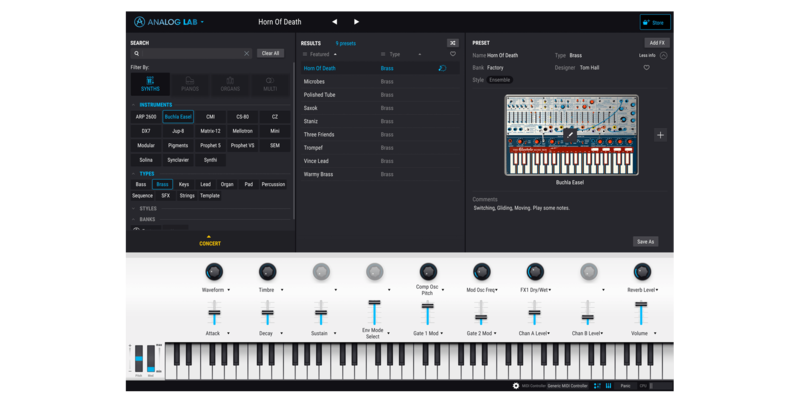 The included Analog Lab software offers 5000 legendary synthesizer sounds from Arturia’s vintage keyboard recreations. But Analog Lab goes further by integrating perfectly with KeyLab 61, resulting in an ergonomic interface for tweaking the presets. 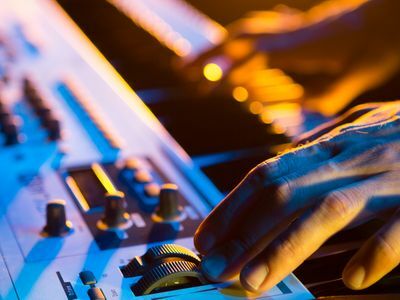 Owners of the full versions of the software instruments can edit the sounds in depth by accessing the entire synthesizer’s interface from within Analog Lab. Analog Lab also includes Multi patches. These allow you to play 2 synth sounds simultaneously, apply effects... Everything needed for inspiration and creativity is right there. 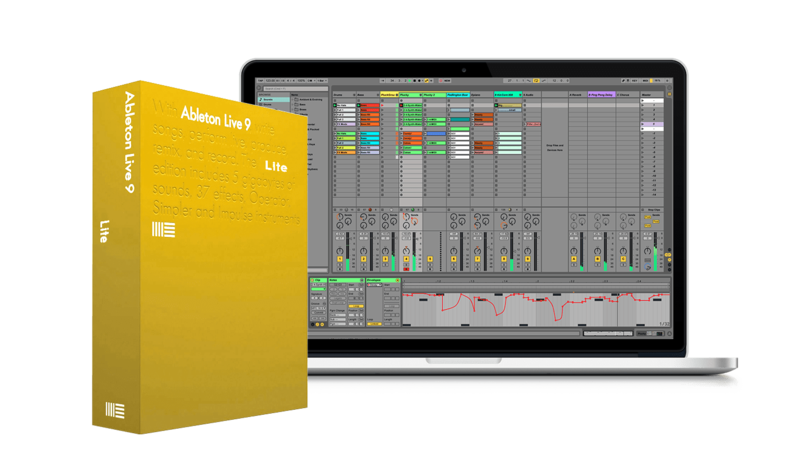 Now bundled with Ableton Live Lite: an introduction to one of the most popular recording and performing platforms in the world. If you'd like to take a closer look at how KeyLab controls the features of Live, check out our handy guide. 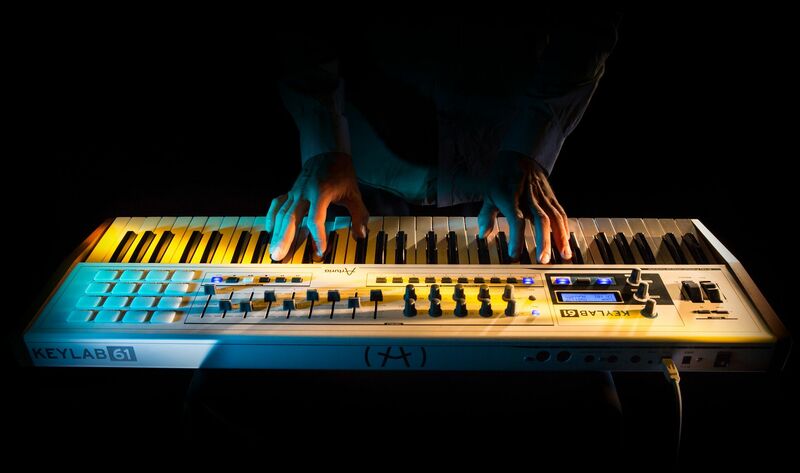 We love using the Arturia virtual synths. 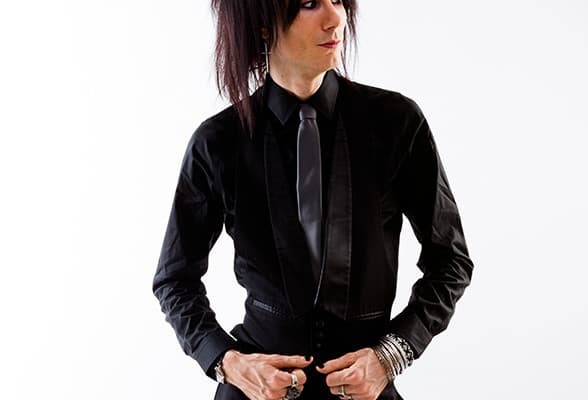 They are top notch when it comes to analog synthesizer emulation. And now with the KeyLab you have a direct access to all these sounds in a simple and classy way. I've really enjoyed using the Keylab and it's integrated into my studio very easily. The keys have a good feel to them and I love the retro wood styling! The Keylab software is very intuitive and is easy to work with. 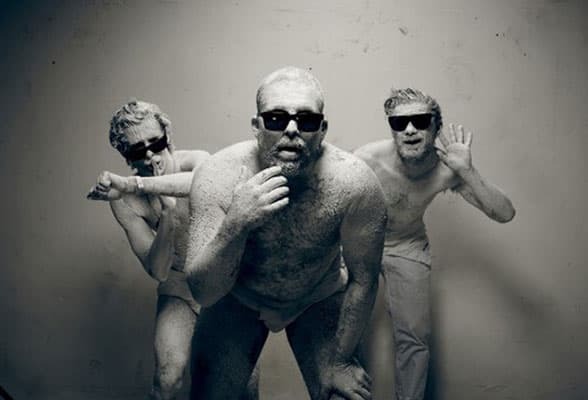 Amazing for fat acid and funky bassline, lot of classic keys in it for electronic music. A great friend in the studio! All instruments and effects made with Analog Lab except for Drums. Jazz funk demo using Analog Lab except the drums and a funky rhythm guitar sample (in the last part of the demo). An spacemusic ambient style song made with Analog Lab plugin. It uses some synth percussions and Modular V presets. Track made using sounds from the Mini V and the ARP 2600 V.
Down tempo demo track made with Analog Lab only. Includes Analog Lab with 6000 synth sounds. Fast preset sorting to find your sound quickly: by Instrument, by Type (Bass, Pads, Leads…), by Characteristics (long, bright, dark …), etc. In-depth Preset editing available for the owners of the full versions of our synthesizers (mini V, CS-80 V, etc.). 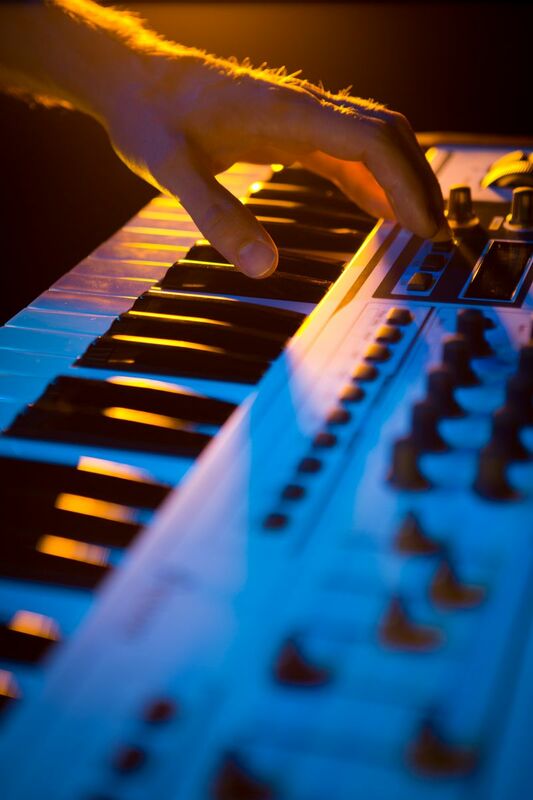 Edit your sounds on the original instruments within Analog Lab. Straightforward editing, with a complete array of parameters for tweaking sounds, directly assigned to the controls of the KeyLab 61. 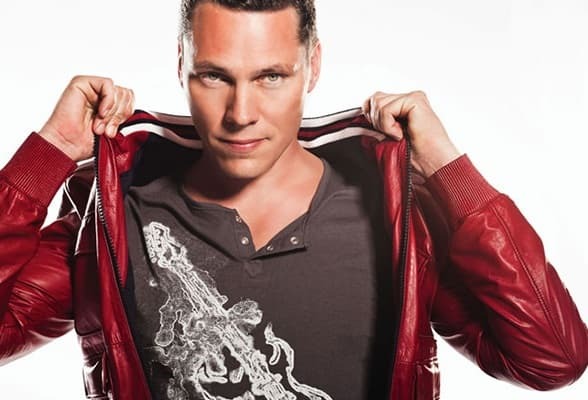 Keyboard: 61 semi-weighted keys with velocity and aftertouch. Controls: 2 clickable encoders, 6 transport switches, 1 modulation wheel, 1 pitch bend wheel, two banks of 10 encoders, 9 sliders, 1 volume encoder, 10 assignable switches and 16 backlit pads with velocity- and pressure-sensitivity. Connectors: MIDI in & out, USB, sustain pedal, expression pedal, Aux footswitch, and breath controller. High-quality aluminum and wood construction. Use with Analog Lab or with any other MIDI software.